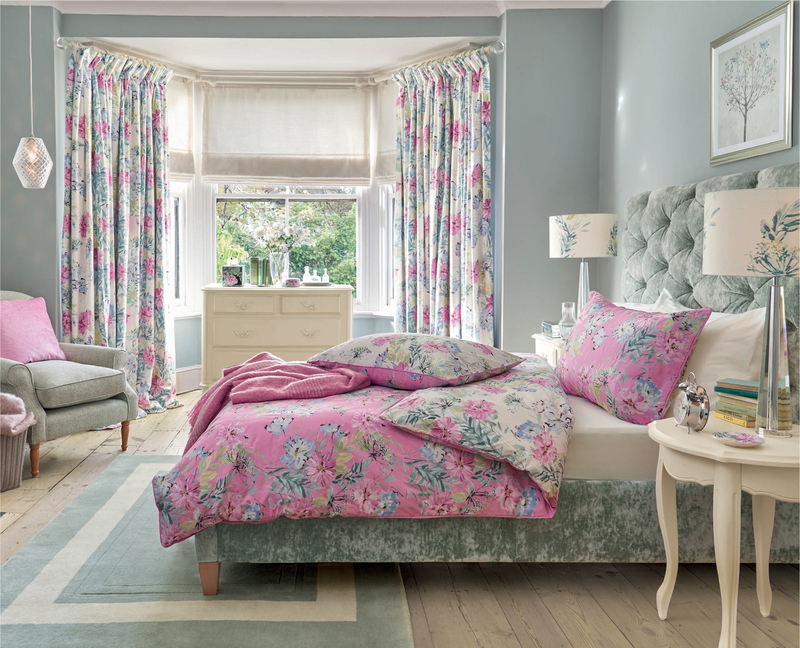 Whether you’re planning to redecorate your bedroom this year or just want to peruse some beautiful ideas to keep on file for the future, our round-up of our all-time favourite Laura Ashley bedrooms has something for everyone. Hand-selected from catalogues past and present, these are the bedroom ideas to take note of now. 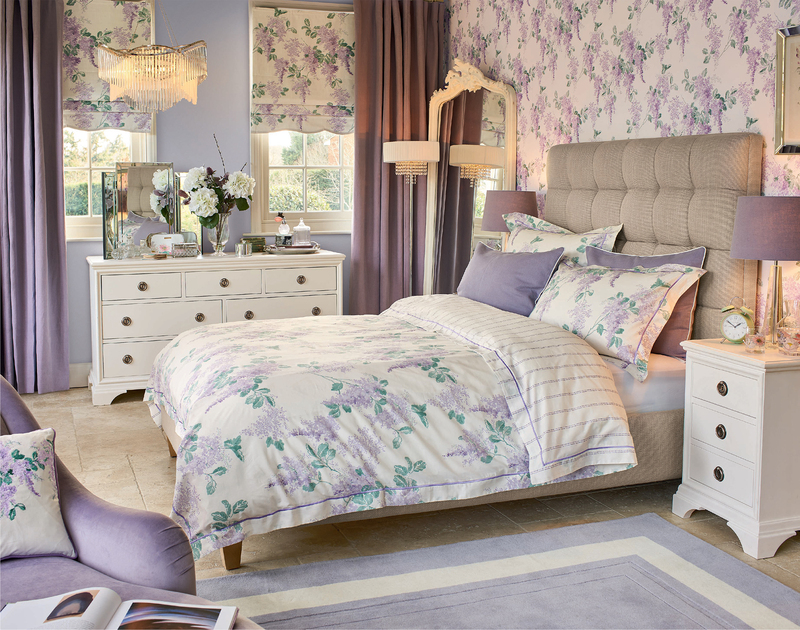 Some of our very favourite Laura Ashley bedrooms are those that feature beautiful light hues of pinks, whites, greys and lilacs. 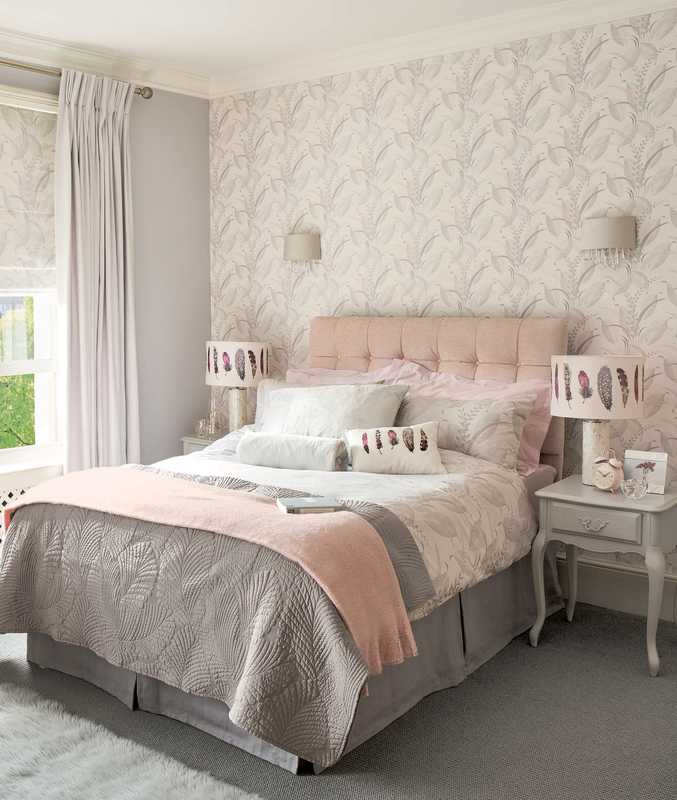 Creating a fresh and airy feel, these light colours maximise space and help to make the room feel bigger. 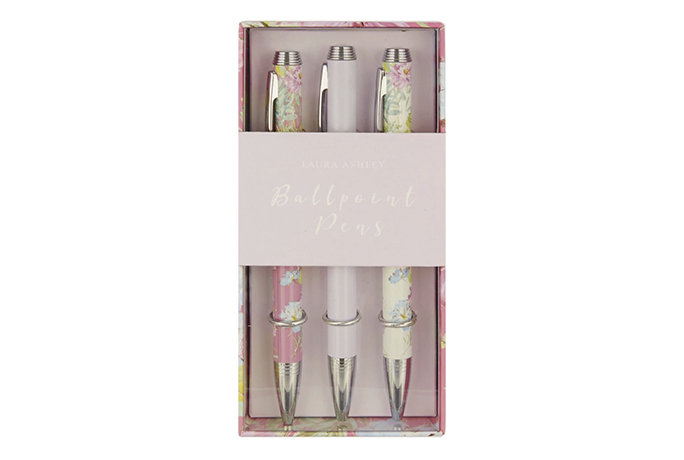 They’re also incredibly smart, giving a seriously grown-up feel. 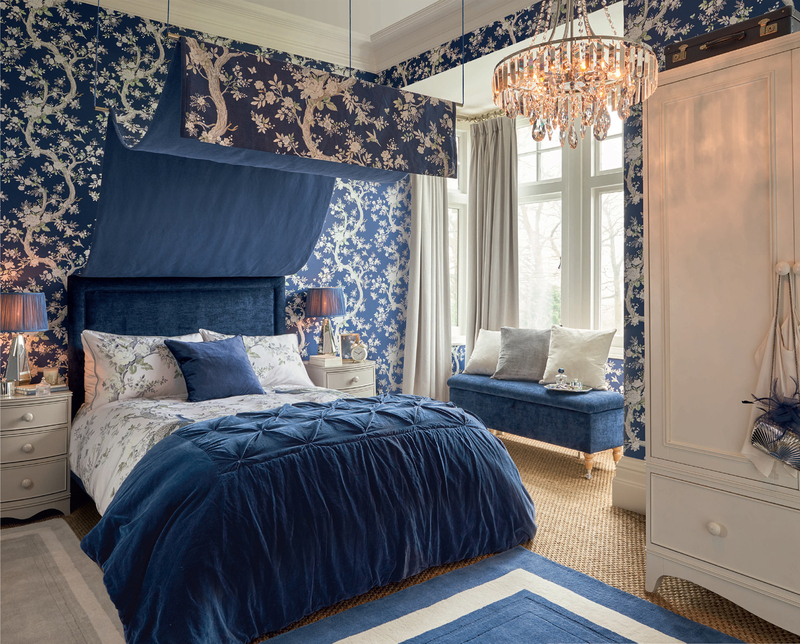 If you’re looking to redecorate your bedroom this year but want to stick to a safer colour palette, take inspiration from the colourways in the rooms below. While it’s tempting to go bold with paint colour and dark furniture, soft gentle tones will always help to create a bright space, whatever the size of the room. 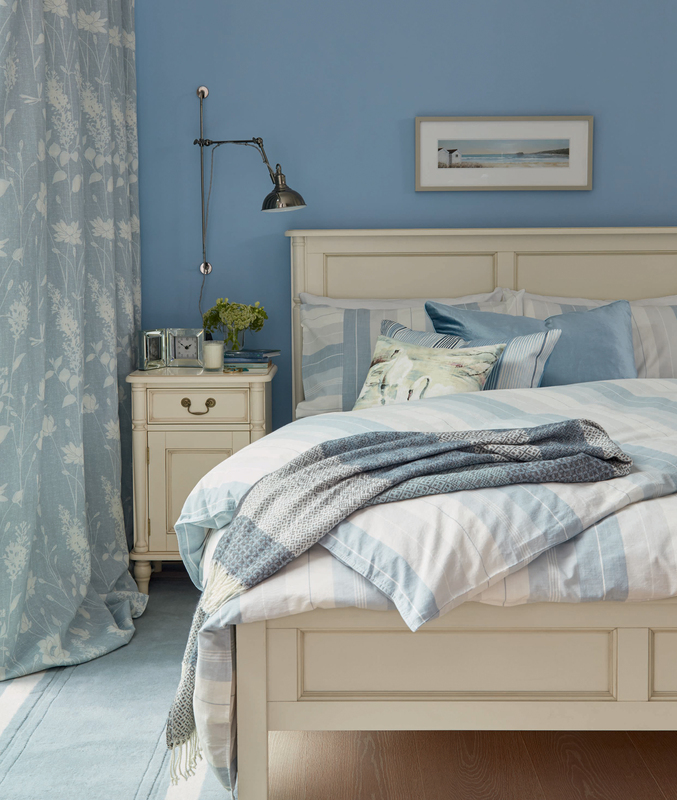 Give life to plain white bedrooms with a splash of sky-blue paint. 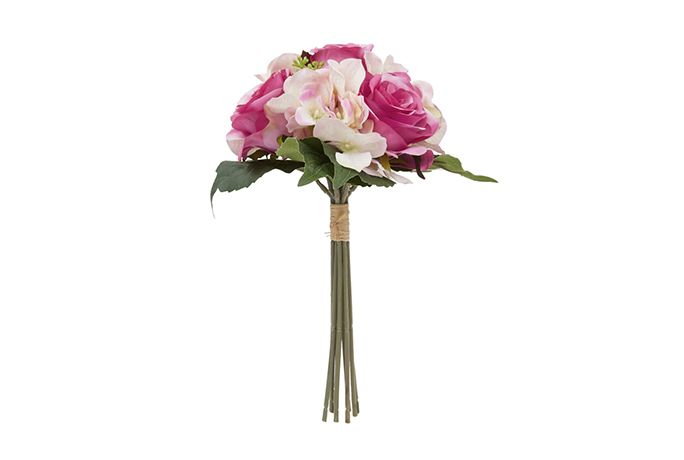 This is a brilliant way to echo warmer and sunnier days all year round. If you’re not bold enough for a blue wall, try adding the hue through accessories (cushions, standout rugs, curtains, bedlinen, artwork) or even furniture. 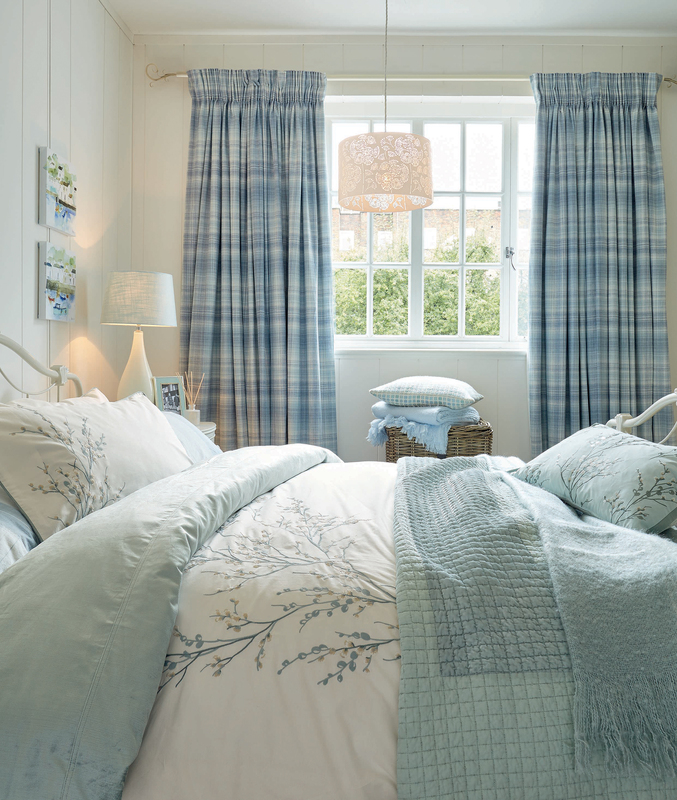 Giving a fresh and clean feel, a splash of blue brightens up any room quite beautifully. It’s vibrant, but not too overpowering. And certainly works well in a bedroom. Why not give it a go today. Celebrate the great British countryside with a colour scheme of rich reds, dark greens, tartan, checks and conversational country floral prints. Providing a heavenly place to sleep, these country-inspired bedroom ideas are the cosiest places for a good night’s rest — and we wish they were ours. 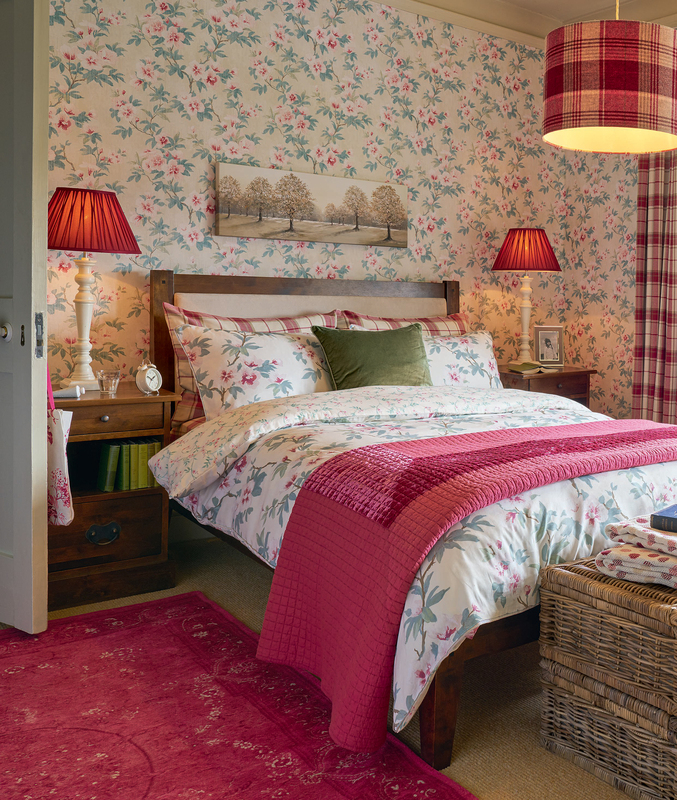 When decorating a room as bold as this, choose one key colour or print to begin with. 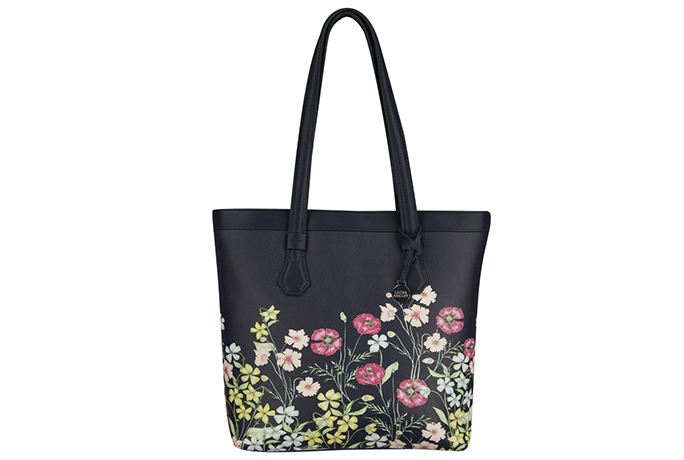 Try vibrant floral wallpaper or cherry red accessories for example, and piece in other items that would work well with them. Don’t be afraid to clash, either. 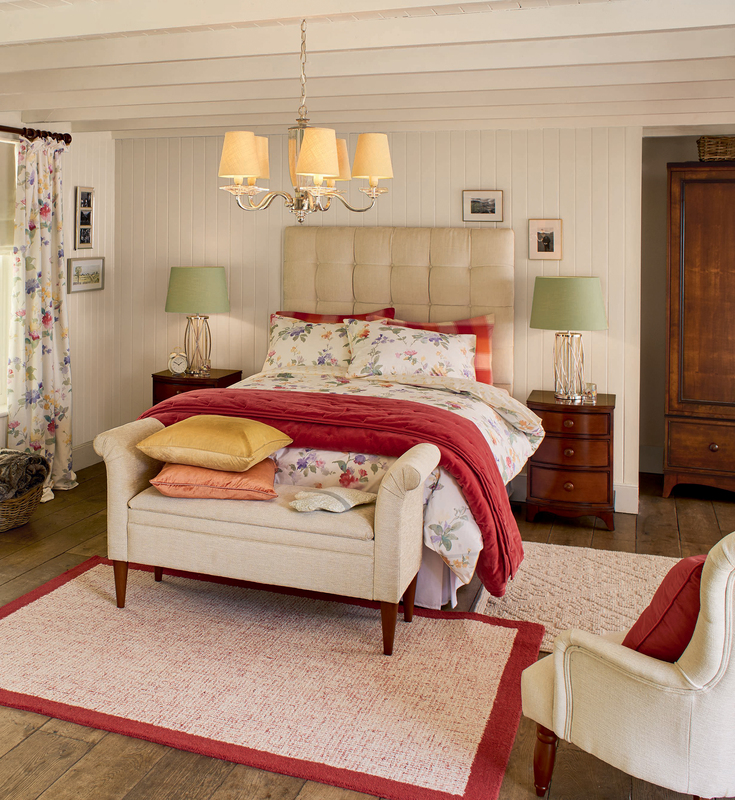 You want the room to feel cosy and warm throughout all seasons. Why not give it a go when decorating this year. 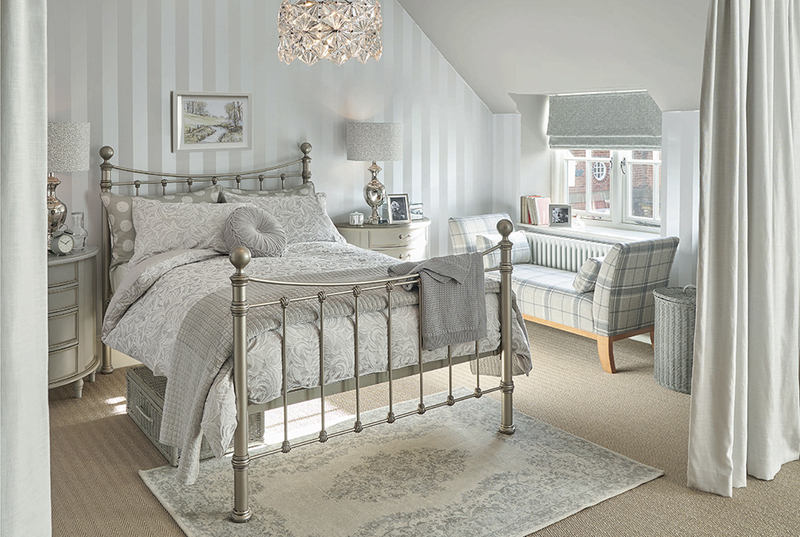 What is your favourite bedroom style from our edit of bedroom ideas? Let us know in the comments below.